This is also called an inbound transfer. 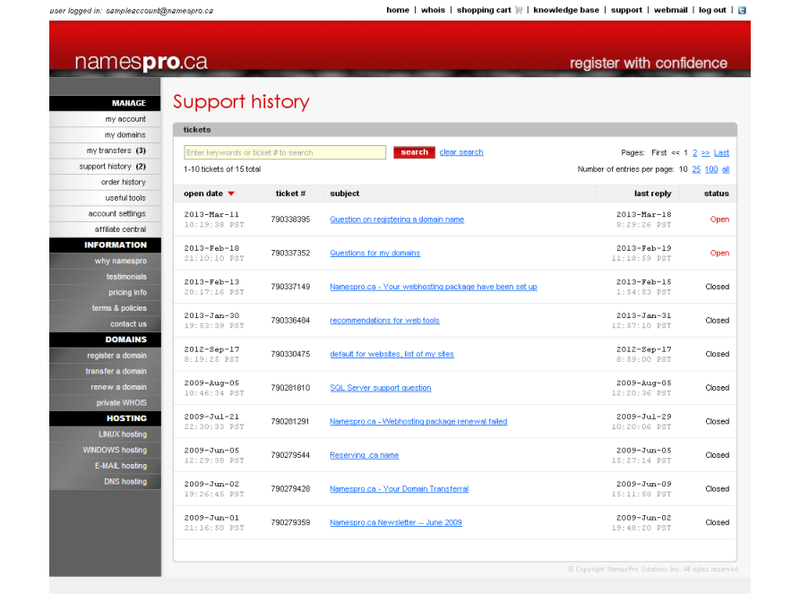 The goal is to bring a domain from another registrar to Namespro.ca. 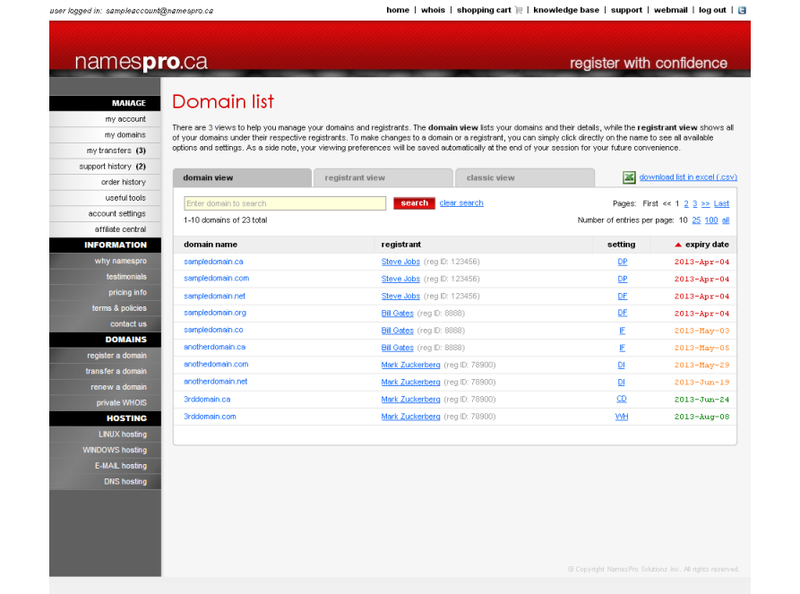 The process is similar for dot-ca domains and non-dot-ca domains, except for minor differences. For dot-ca domains, please refer to KB-1001 for more instructions. For non-dot-ca domains, please refer to KB-1002 for more instructions. This is also called a domain push. 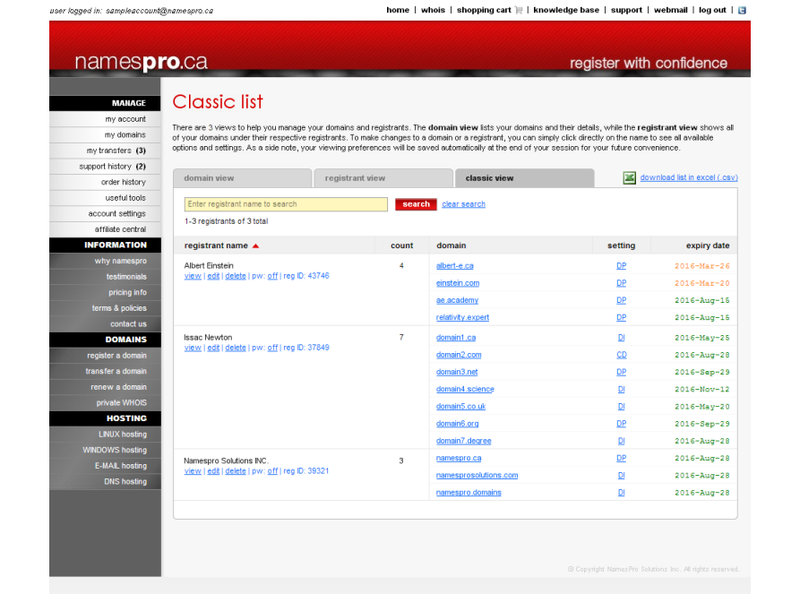 The goal is to move a domain from one registrant to another.  The process is the same for dot-ca domains and non-dot-ca domains. For all domains, please refer to KB-1004 for more instructions. 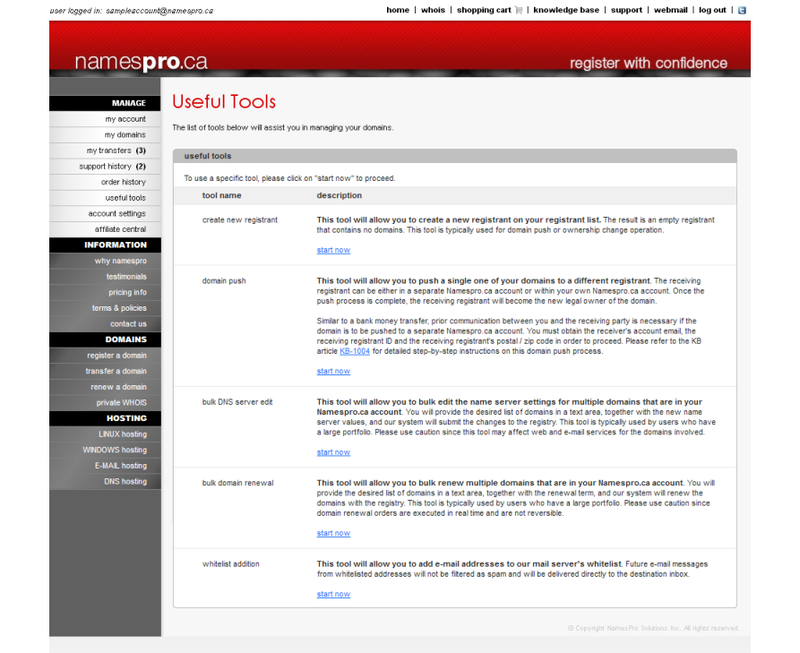 If you would like to bring your domain to Namespro.ca AND also change the ownership of the domain at the same time, you can simply go through our normal registRAR transfer process (start your transfer order here). Our registrar transfer process will allow you to select/create a receiving registrant when the transfer is being initiated. 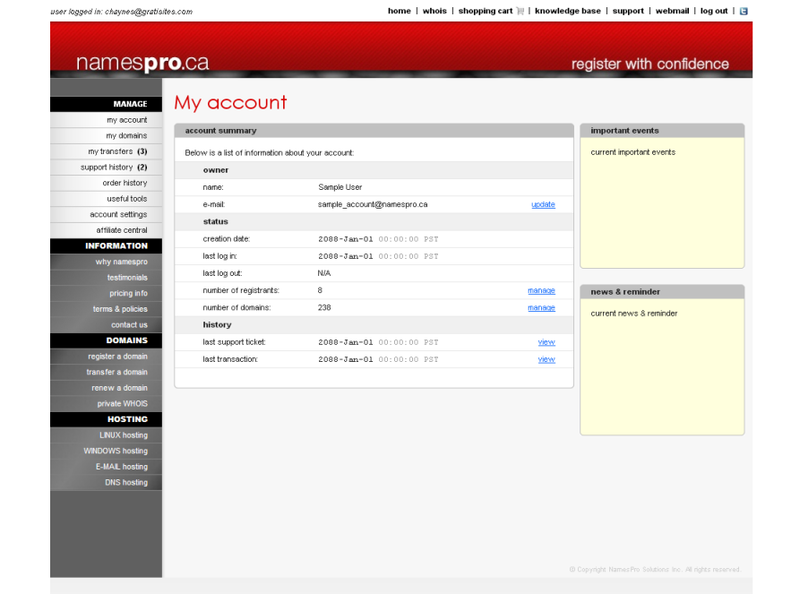 Please click on "my transfers" on the left menu after you have logged into your Namespro.ca account for more details.